2015 HONDA FIT EX! CLEAN AND CARFAX CERTIFIED! 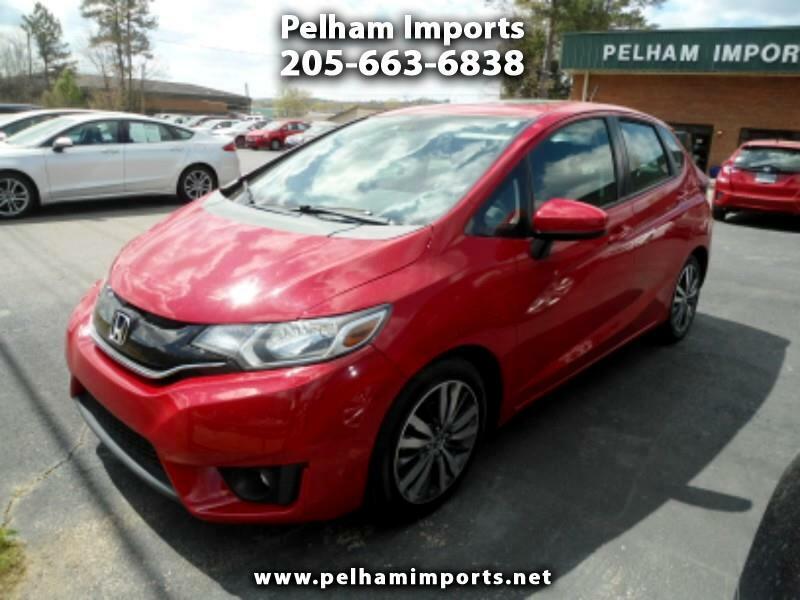 POWER FEATURES, BACKUP CAMERA, HONDA LANE WATCH SIDE CAMERA, SUN ROOF, ALLOY WHEELS! CASH SALES PRICE $11950! BANK FINANCING FOR QUALIFIED BUYERS! ASK ABOUT OUR GREAT EXTENDED WARRANTY PLANS! NO SALESMEN, NO PRESSURE, NO HAGGLE!